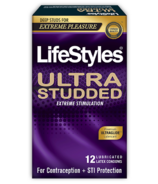 LifeStyles brand condoms undergo a battery of rigorous quality control tests at every point of the manufacturing process to ensure that their condoms meet worldwide requirements. 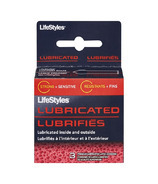 With a water test, an air inflation test, and an electronic microscopic test, LifeStyles ensures reliability you can count on! 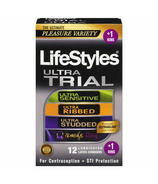 LifeStyles condoms come in a variety of colours, textures and styles including their famous SKYN condoms. 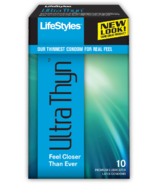 LifeStyles SKYN is the the condom that doesn't feel like one, because it's the closest thing to wearing nothing. 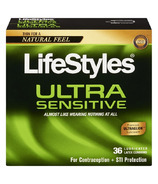 Plus it's laxtex free! 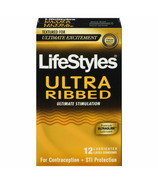 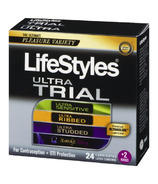 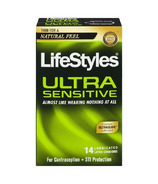 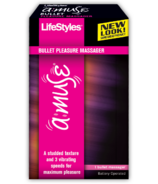 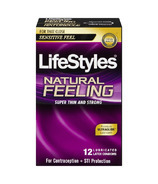 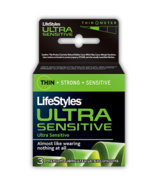 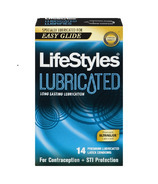 Try LifeStyles condoms for the sensation you want and the reliability you need.